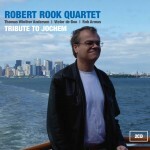 After living and playing in New York for half a year, Robert is back in the Netherlands with a new double CD called Tribute to Jochem. Famous drummer Billy Hart writes in his liner notes: I found that everything I heard was more than accurate. He possesses great imagination; energy withcontemporary vision. 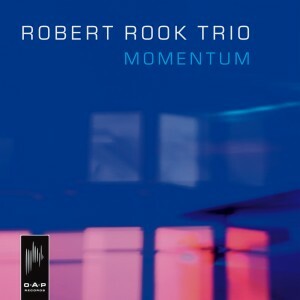 Saxophone player Dave Liebman says: I was familiar with Roberts music before and think he combines a true sense of tradition with his own concept. As well, he has a good group to support him. A wonderful pianist. This double CD consists of compositions by Robert Rook and Thomas Winther Andersen.